We have a new member of the team at Kilogramme…. 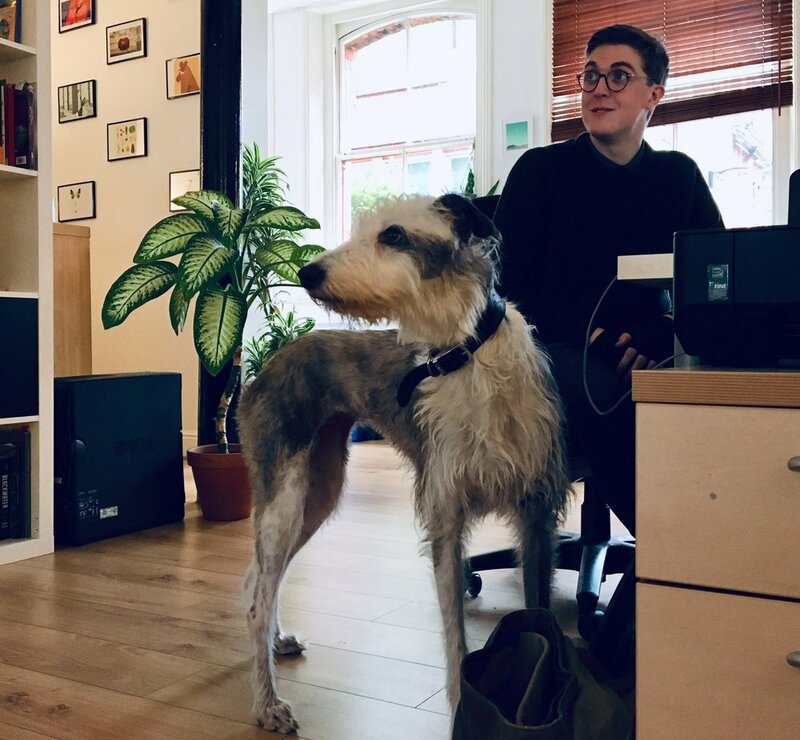 introducing Daisy, the new office dog,, available to sleep through meetings, creative discussions and general animation work. Will wake up for biscuits.